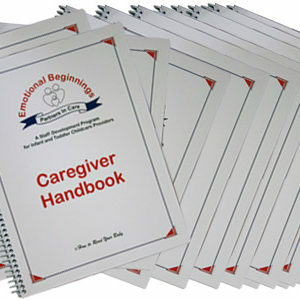 The PIPE Educators Guide is made up of three units and 28 topics. 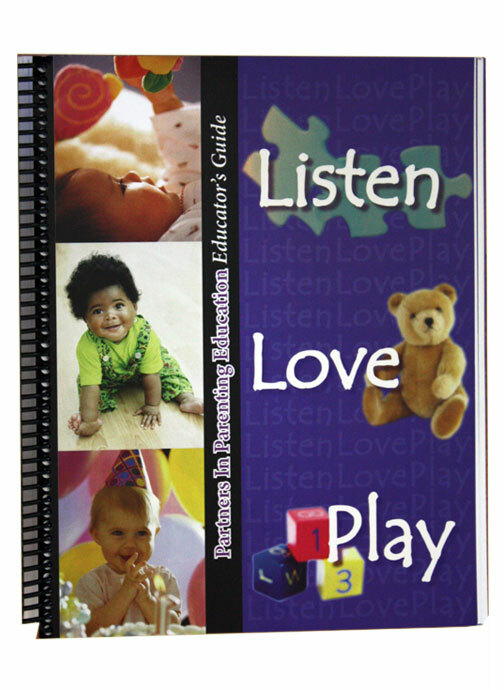 Listen, Listen, Listen: focus is emotional communication, regulation skills, and respecting the baby as an individual. Love Is Layers of Sharing: focus is attachment and relationship building. 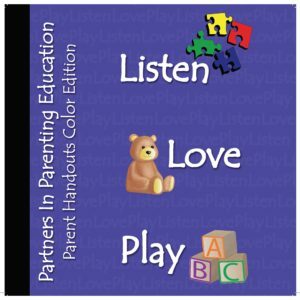 The Playing Is Learning: focus is play as a way children learn and the importance of emotional stability for learning. 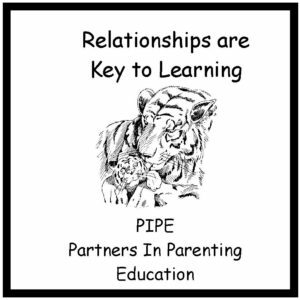 It is recommended that each parenting educator has their own PIPE Educators Guide, they are foundation of the PIPE curriculum. This entry was posted on March 19, 2014 by designvv. What edition is the most recent PIPE materials? The most recent edition of the Educator’s Guide is the 2002,revised edition. Look on page ii in Roman numerals. 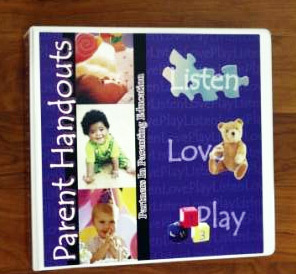 The Parent Handouts were revised in 2014. If you have any further questions please let us know.